Looking for a True HEPA filter with AeraSafe antimicrobial treatment that safely removes 99.97 percent of airborne particles as small as 0.3 microns, including pollen, ragweed and other allergens, viruses, germs, dust mites, mold spores and odors? Then you need the AeraMax 190 Air Purifier which effectively purifies air in a 190 square foot room with ultra-quiet operation and features the innovative AeraSmart Sensor. 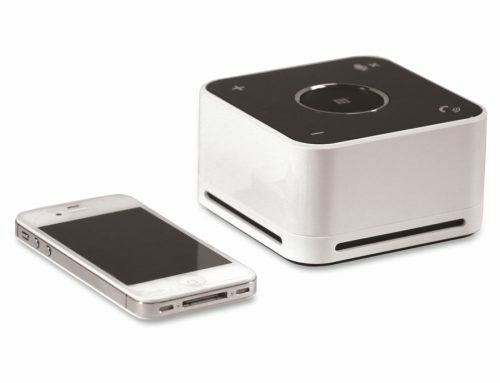 This special sensor monitors the air quality and automatically adjusts the fan speed to keep your air purified. And most important, it also the Aera Setting for cold/flu and allergy season conditions. 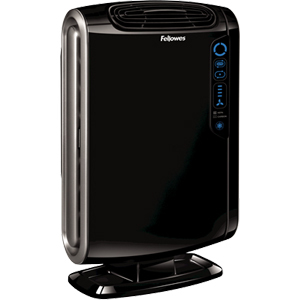 Chick it out at our online store AeraMax 190 Air Purifier Fellowes 9286101.